News Ji Liu's Debut Album a Huge Success..! Ji Liu’s Debut Album a Huge Success..! 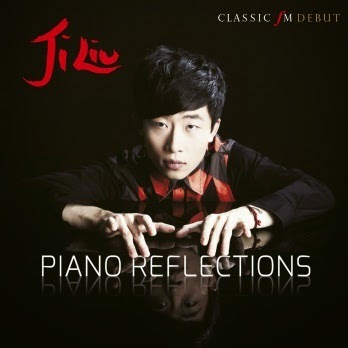 We’ve just heard that classical pianist Ji Liu’s debut album ‘Piano Reflections’ is proving to be a huge hit – in fact we have it on good authority that the enormous success of the Classic FM CD has completely taken him by surprise! Personally, we can’t believe our luck in having such a talented young man play for us this year! 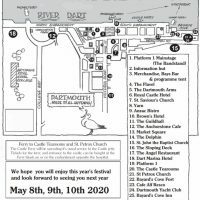 To make sure you don’t miss Ji’s performance please see your DMF Programme for full details. Because listening to music at Dart Music Festival is FREE – but running it is not! – we have to charge for the Programme. The sales revenue is VITAL to the continuation of the Festival – thank you for understanding.